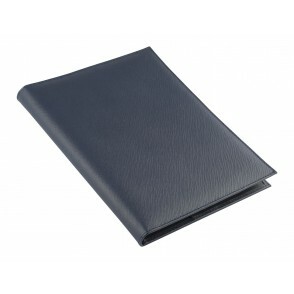 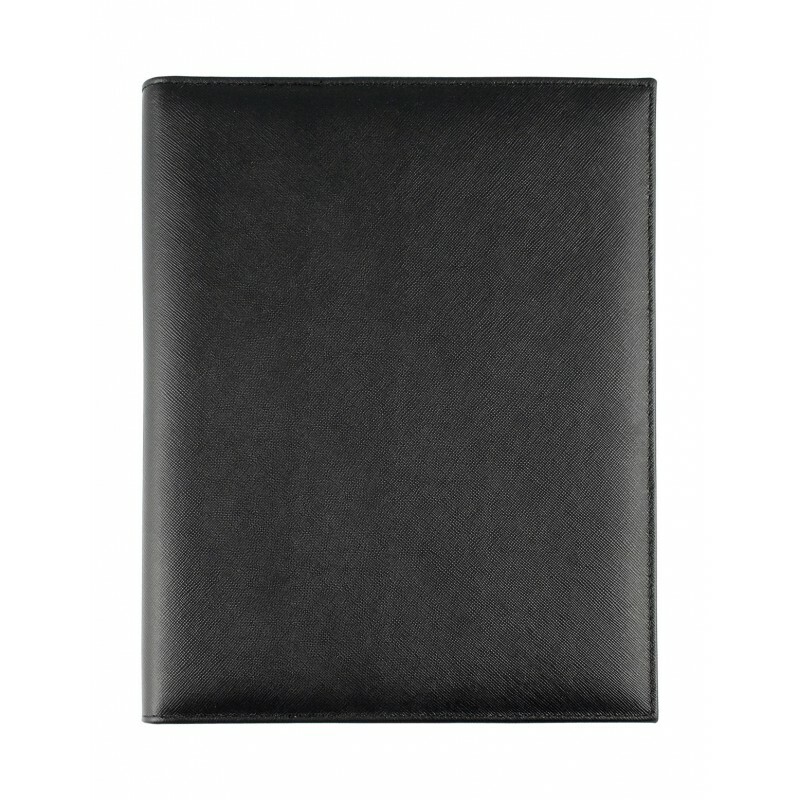 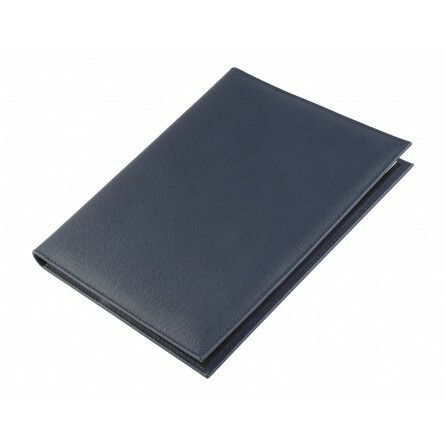 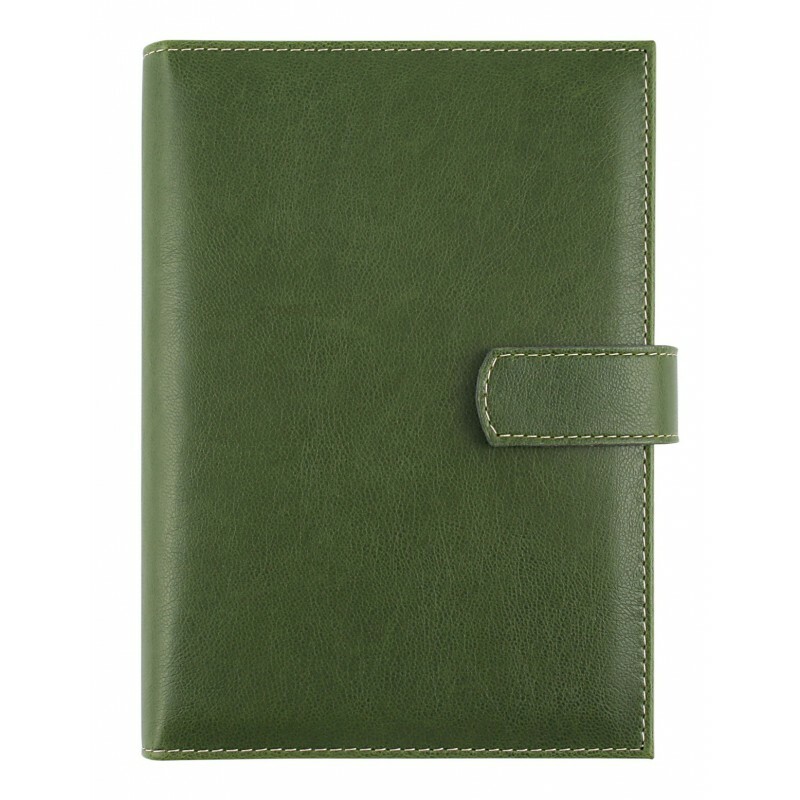 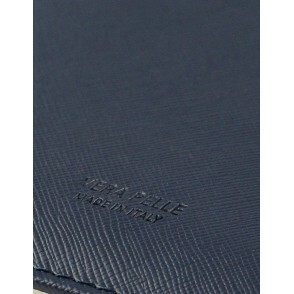 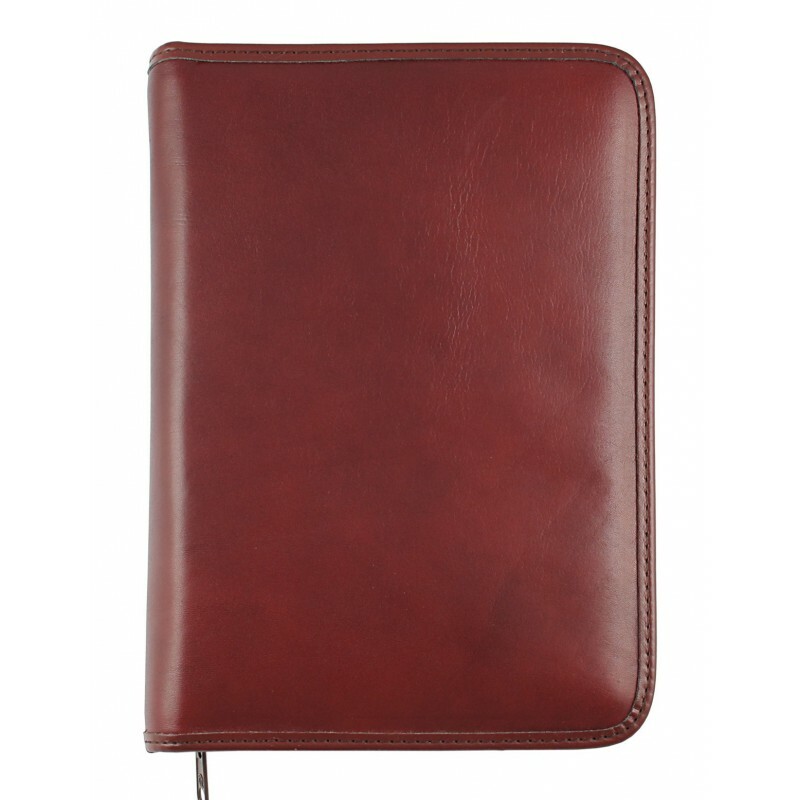 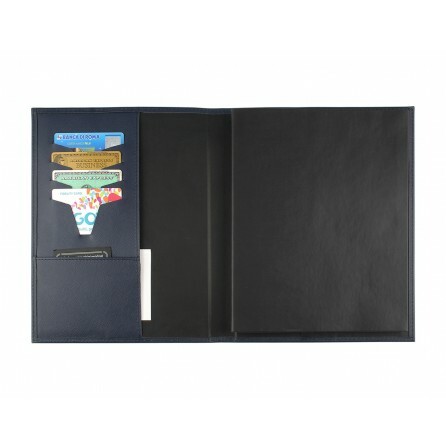 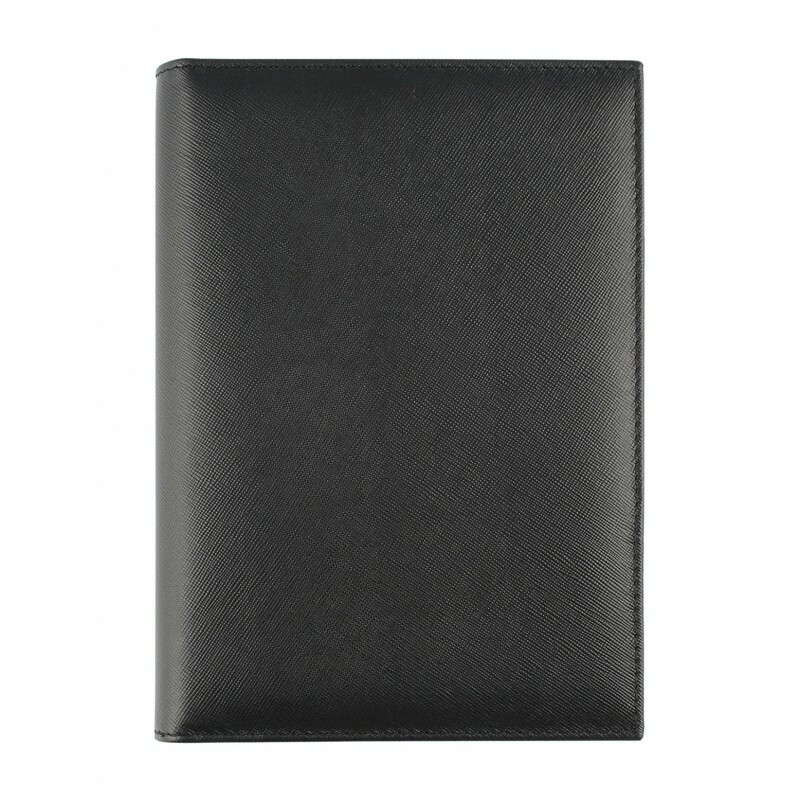 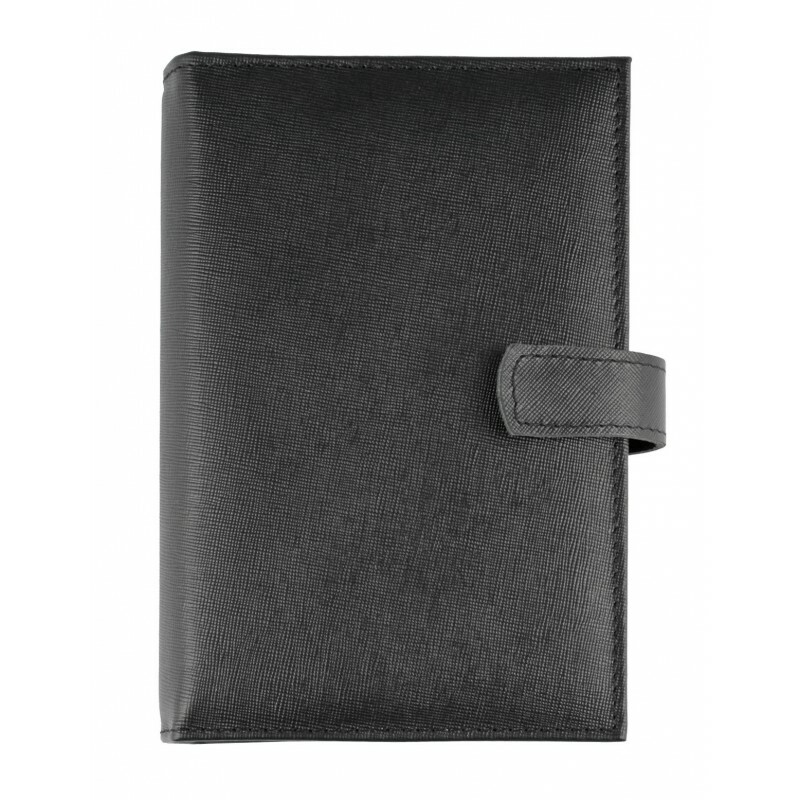 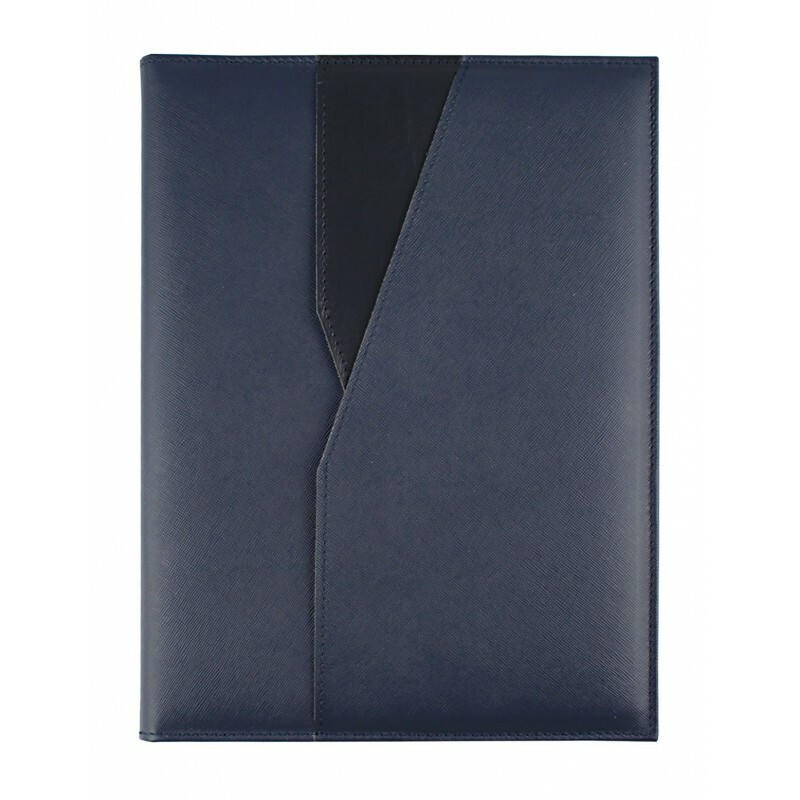 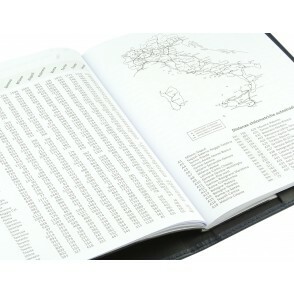 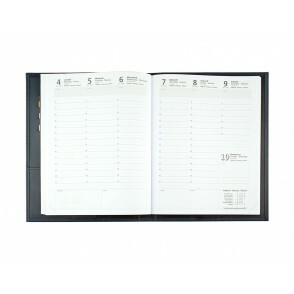 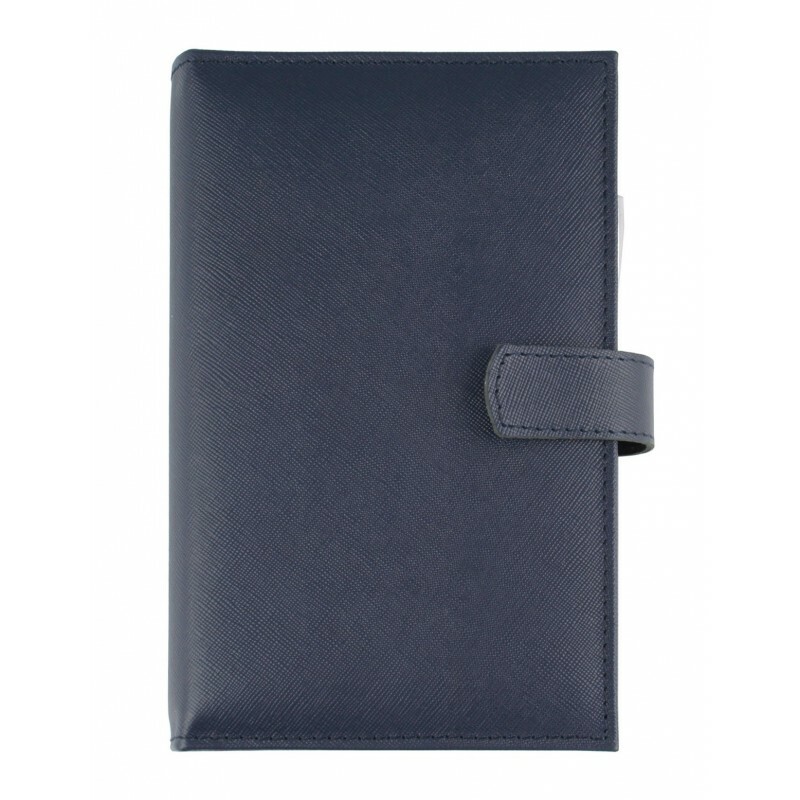 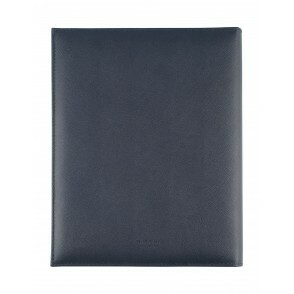 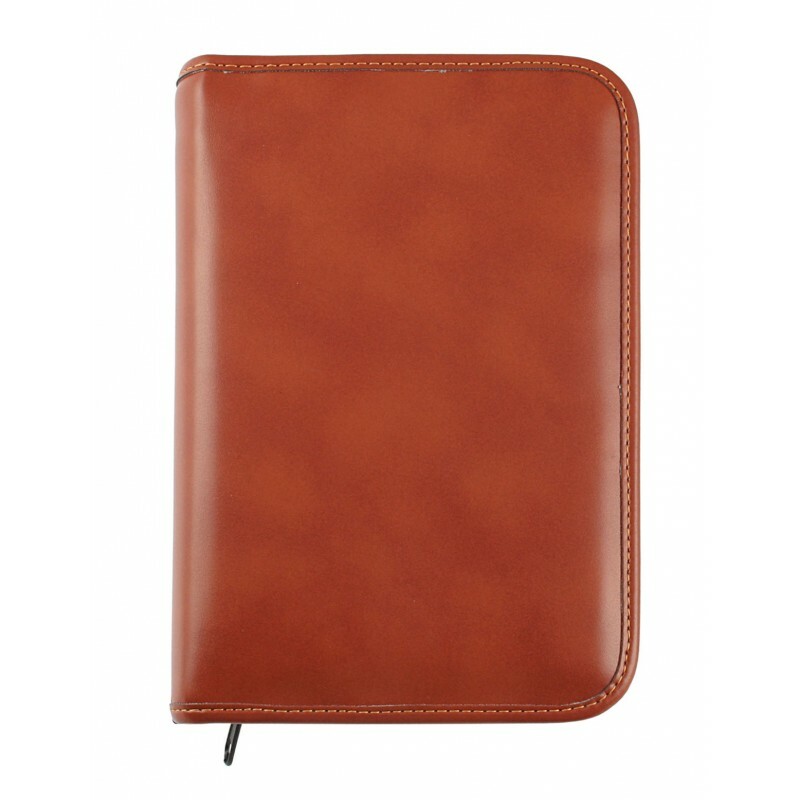 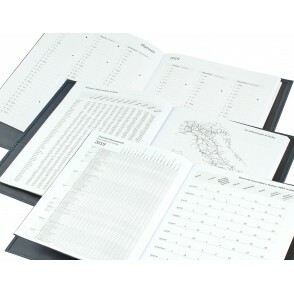 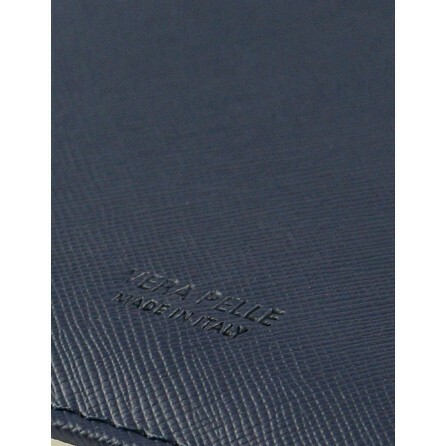 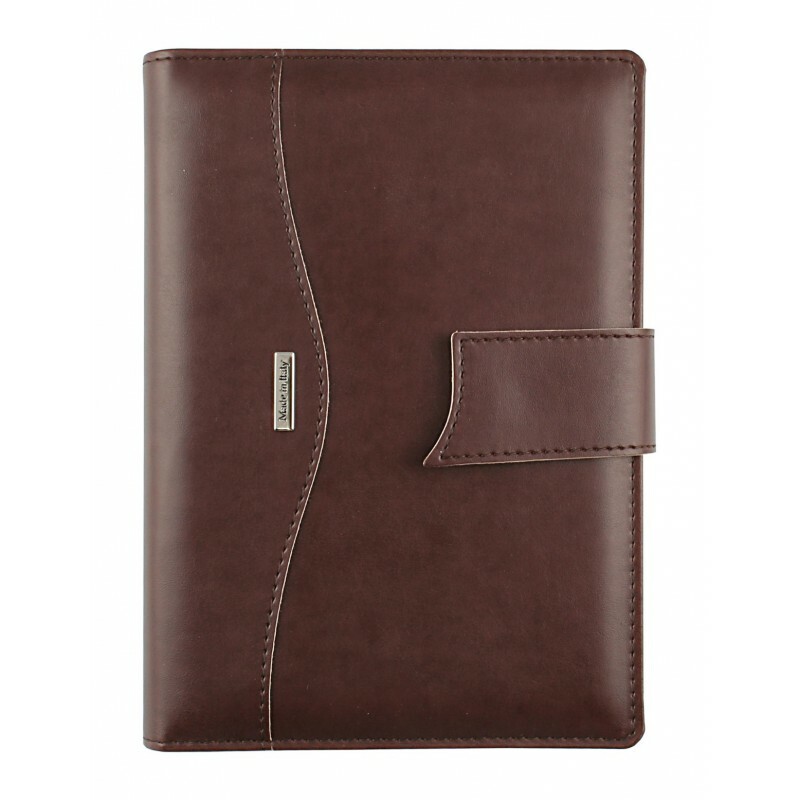 Saffiano Genuine leather diary with weekly planner, inner pocket for documents and card slots. Available in black and blue and in size 21x27 with weekly sections . 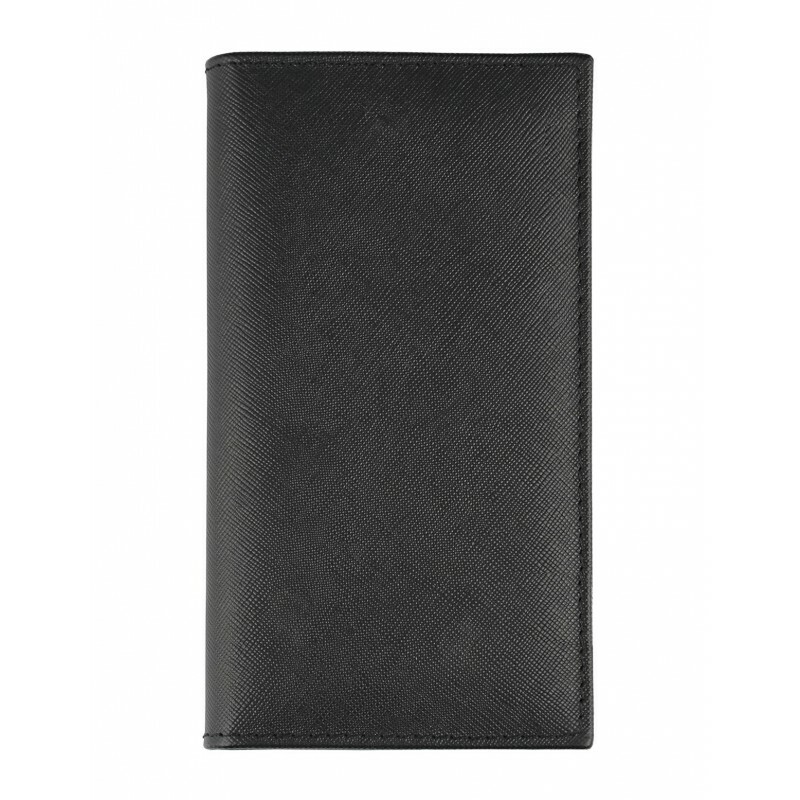 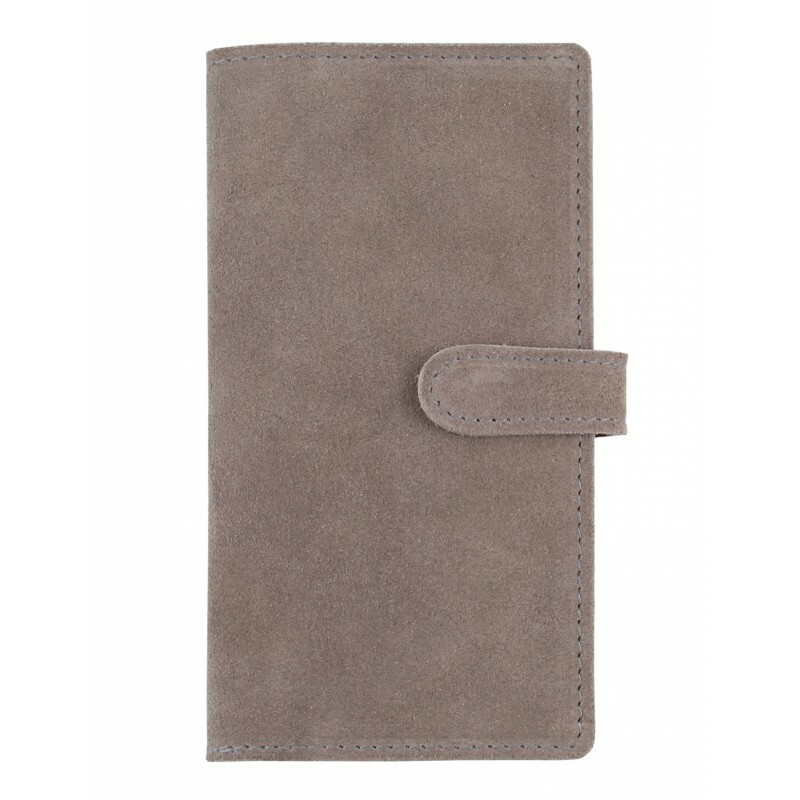 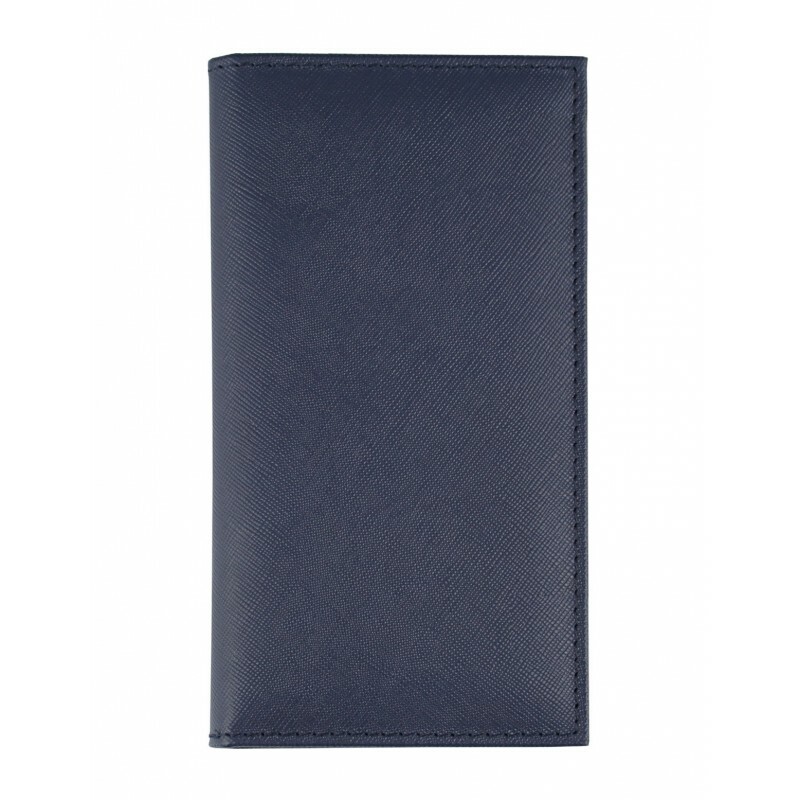 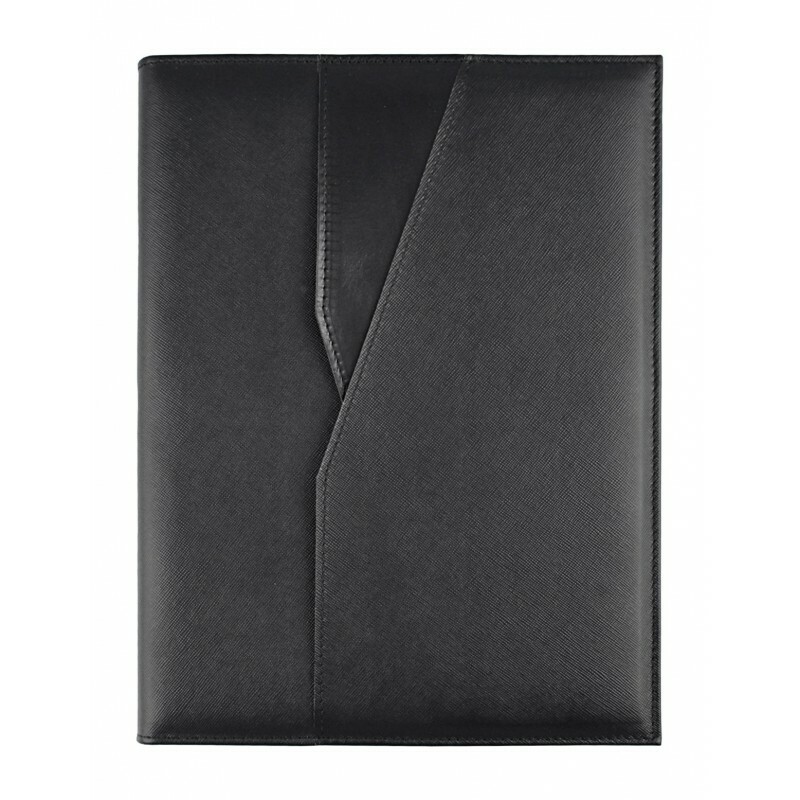 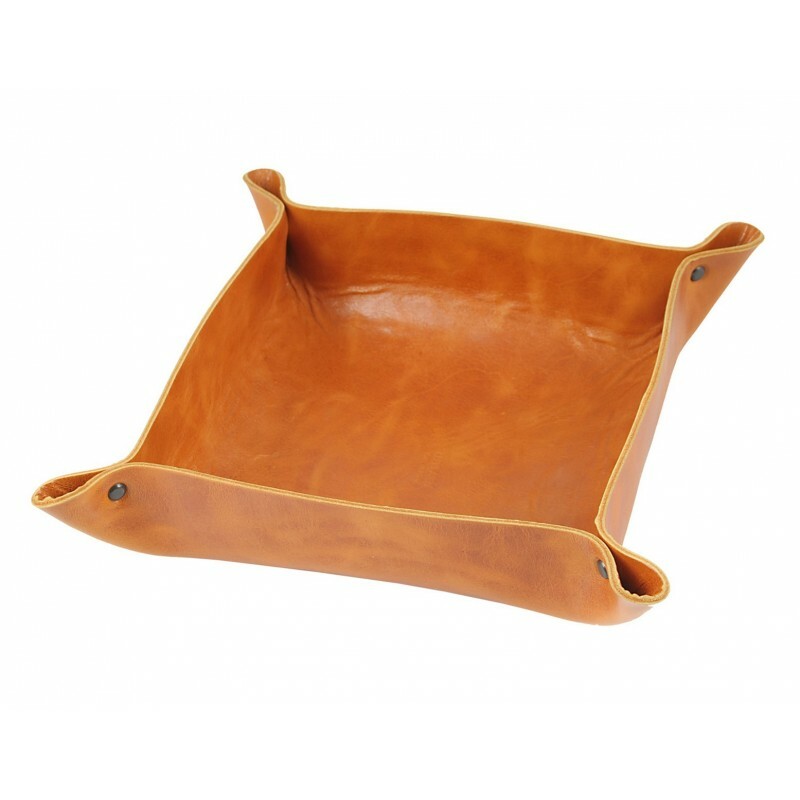 Features: inside pocket for documents, card slots.